This test footage shows the cinematic potential of the new KineMax 6K camera. About 7 months ago the China-based camera manufacturing company Kinefinity announced their plans to release an affordable 6K camera with specs that rival ARRI or RED cameras. However, we hadn’t seen any footage to back up their claims. That was until Kinefinity released this test footage showing the KineMax 6K in-action. From this initial test footage it’s safe a safe bet that KineMax is positioning themselves to be a real contender in the cinematography world. Pretty amazing, right? 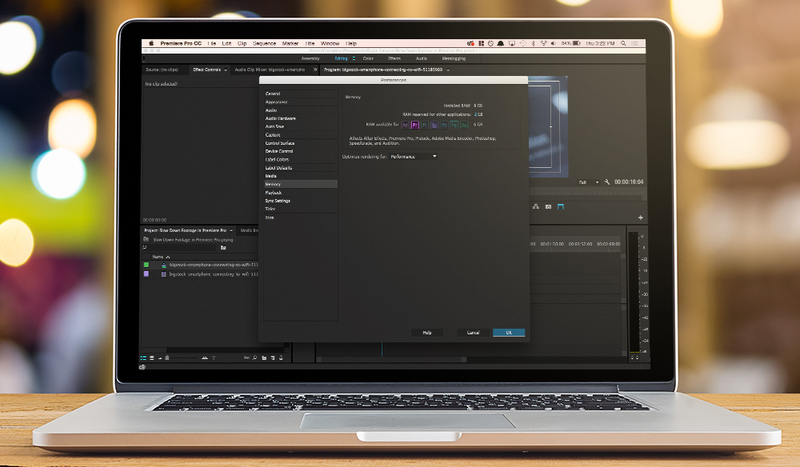 If you’re interested in getting your hands on RAW footage from the KineMax 6K you can download clips from Kinefinity’s website. While you’re there, check out the updated specs to the KineMax 6K (which can now record in three different RAW formats). 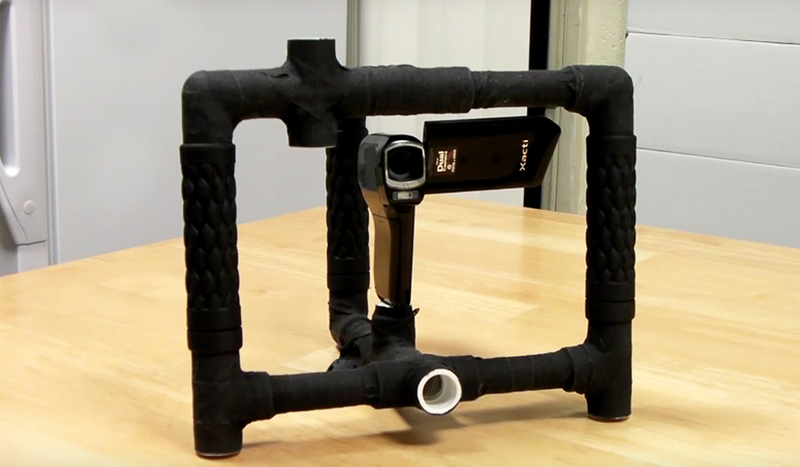 Users can also record in an anamorphic format directly to camera. However, the most impressive spec on the KineMax 6K is dynamic range which can reach up to 16 stops. 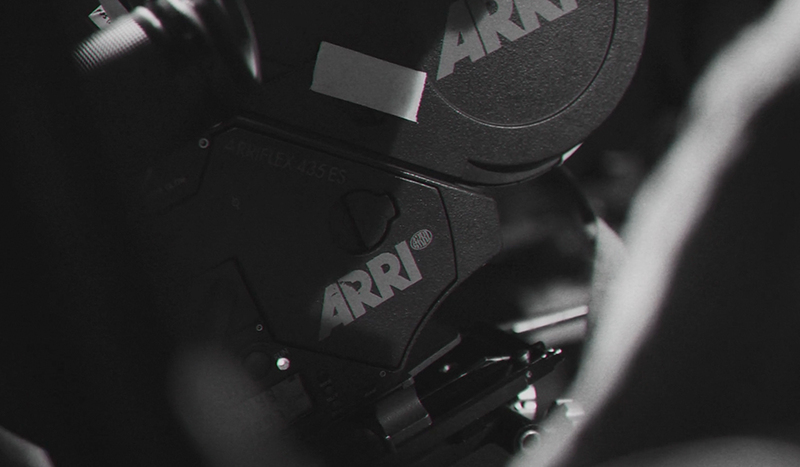 That is more than the 13.5 stops on the ARRI Alexa and just under the 16.5 stops on the RED Dragon sensor. It’s hard to judge other factors like mobility, UI, and workflow speed without actually having the camera in-hand. 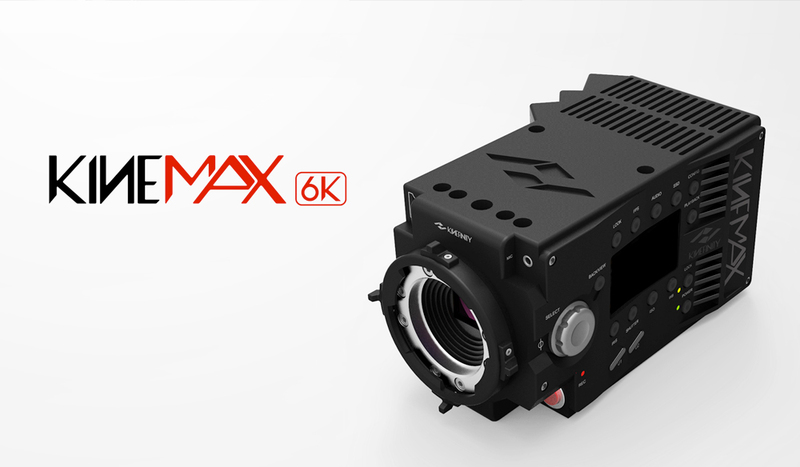 The KineMax 6K is expected to be released very soon, but right now the camera is only available for pre-order. 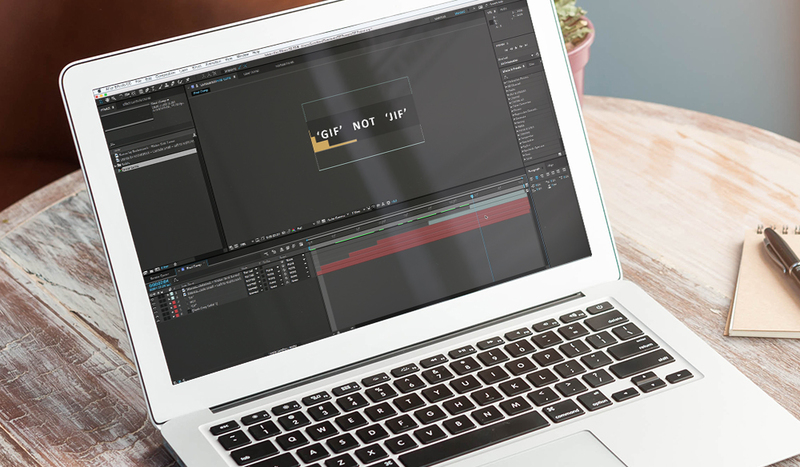 Camera packages range from $8,000 for a body-only up to $13,000 for a professional package. What do you think of the KineMax 6k camera? Share in the comments below!